Republican Ed Gillespie loses the Governor’s race in Virginia and the media races to make hot takes. Jeff Flake introduces a bill that already exists in law. Virginia’s Governor-Elect Ralph Northam claims he defeated fear mongering. Sheep can recognize Obama’s face. Dana shares the heroic story of a survivor of the Sutherland Springs shooting. Diane Feinstein introduces an assault weapons ban into Congress. 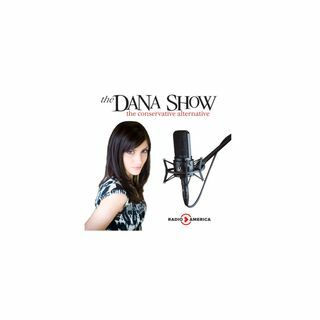 Dana breaks down Feinstein’s proposed legislation and possible results. We take callers ... See More opinions. Kentucky Congressman Tom Massie joins us to discuss the House GOP tax plan. USA Today thinks a chainsaw bayonet is a possible modification to a gun.